Shipping services are playing an important role in eCommerce business as no business could thrive properly without the support of one. Every online shopper wants their ordered products to be delivered at scheduled time and in one piece which is possible only if you have a reliable shipping carrier at your side. In order to add shipping facility into your eCommerce store, shipping API needs to be integrated. At our company, Velocity, we can provide brilliant shipping functionality to your online store for improving your chances of product sales, conversion rates and customer engagement. We can help in adding the multiple shipping services to your store for persuading customers to make purchase through your site. 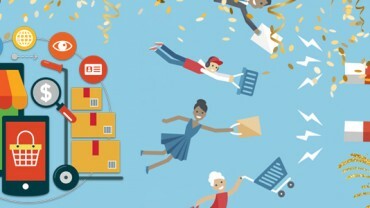 Why are shipping services crucial for your store? The importance and impact of shipping services on an online store can’t be denied at all as they can have a significant impact on the business fortunes of your company. 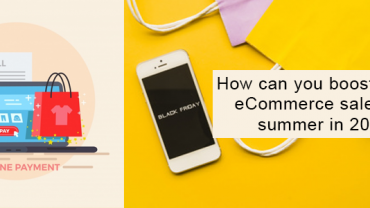 It can make or break customer trust and loyalty for your eCommerce store and can have long term business consequences. Here are the number of ways by which shipping services can affect your eCommerce business scenario. They help in building customer trust and loyalty towards your store. Customers do abandon a site if they don’t find appealing and reliable shipping services for ordering their desired products. Helps in improving conversion rates and product sales for your store. Shipping services affect customer attention and engagement on your site. Presence of a mind blowing shipping services makes calculation of shipping charges much easier and faster. 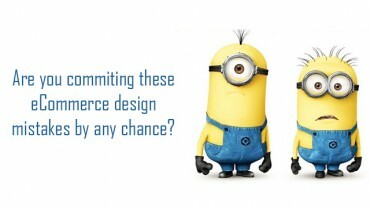 They help in optimizing the checkout experience for your site visitors. Shipping services are an important constituent that drives the customer interest and engagement towards your store, so don’t ignore them. You need to understand that the nature of order arrival affects the customer engagement for your online store. Integrate amazing and reliable shipping services on your store with the expertise of Velocity for getting maximum product sales and conversion rates. Quick and seamless integration of shipping APIs for carriers like FedEx, UPS and such others. 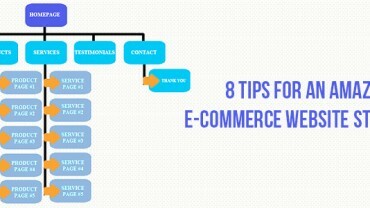 Helps in making shipping charges calculation much easier for your store. Improves your store performance by adding desired shipping functionality. Enhances your chances of product sales and conversion rates for your store. Eliminates your chances of making shipping related mistakes. Provides shipping integration services at the most affordable price. Full commitment towards customers irrespective of the nature and size of your business entity. Works dedicatedly to meet your project deadlines. Talent pool of highly experienced workforce for providing optimum business results.